So OK Tom can be extreme. 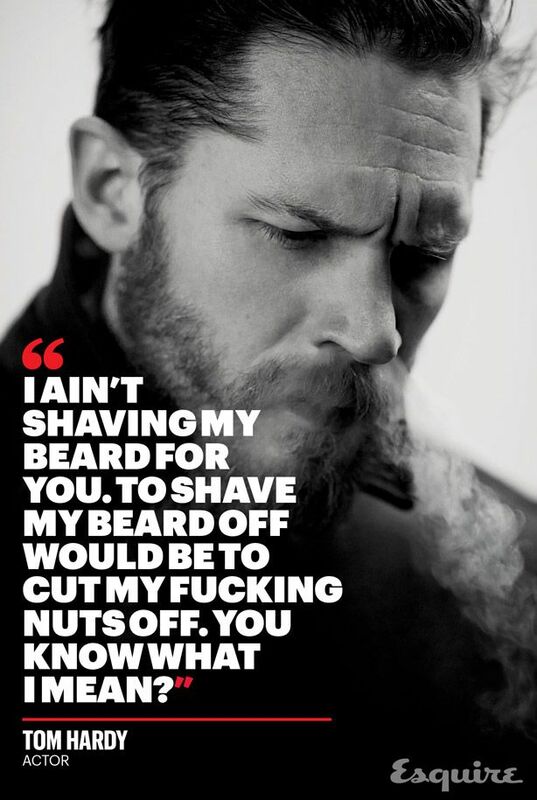 And personally we’ve never felt as strongly about our collective beards. But we love the underlying point. That is, don’t ask me to be something I’m not. If I choose to do x, or go to y or indeed be a show pony then that’s cool, because it’s my choice and I own that but don’t ask me to do it for your gain.